The Celestron EdgeHD is an aplanatic astrograph telescope very light and compact. The high optical quality and very competitive price make it the ideal instrument for both deep-sky planetary observation, but it's excellent in astrophotography. So if you are looking for a versatile and easy to transport telescope, the EdgeHD is the right instrument for you. 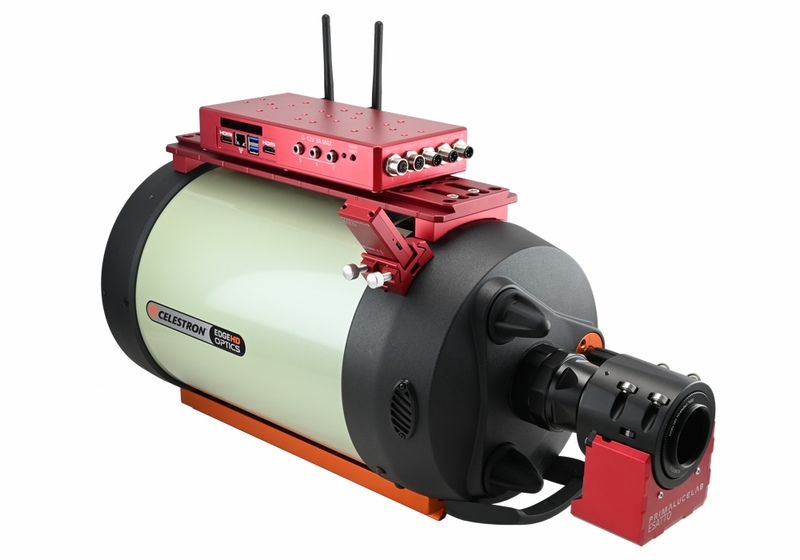 EdgeHD 800 is the more compact and affordable aplanatic Schmidt-Cassegrain telescope by Celestron, it can be easily transportable and it can also be installed on HEQ5 type mount (for photographic use we recommend an EQ6 mount). 3 years of warranty! The Celestron EdgeHD 800 is the evolution of the famous Celestron SCT telescopes. The new EdgeHD with aplanatic optics offer a large perfectly corrected field of view, excellent for visual use but ideal for deep-sky (or planetary thanks to the great optical correction) astrophotography, all in a compact and lightweight instrument at a very affordable price. Celestron challenge was to further improve their famous Schmidt-Cassegrain telescopes and the intention of creating a instrument without compromise, it brought the realization of these aplanatic optics, that return a stellar image comparable only to the famous RC or the CDK. 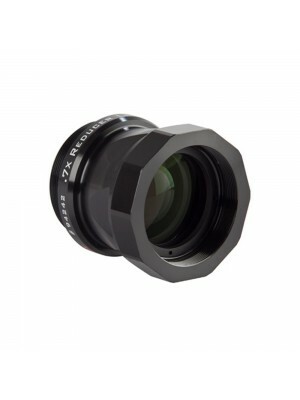 The EdgeHD optics in fact guarantee perfect images, both in color level and in big 42mm circle field correction. Maintaining the same high quality standards, Celestron has succeeded in creating a new generation telescopes at a very affordable price. The construction of these optics is done by the combination of the best features of CDK and SCT. 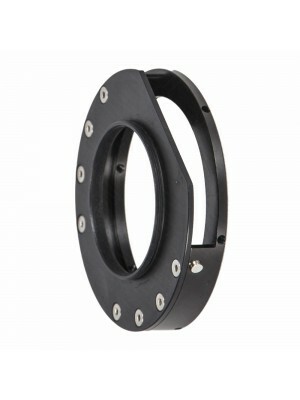 EdgeHD in fact are made with primary and secondary spherical mirrors. But, unlike the Schmidt-Cassegrain telescopes, in the optical path two lenses that correct aberrations are installed, in addition the stars appear perfectly point, without coma or field curvature. The high performance of this instrument can be noticed immediately during an observation, thanks not only to the optical design, but also to the great optical correction that offer results that only few instruments can provide. Even with wide-field eyepieces, stars appear perfectly pinpoint from the center to the edges of the field of view. The resolution capabilities of this instrument is amazing, you can perform very high quality observations or imaging of double stars or planets. More, thatks to the large diameter, you can observe and take picture of many deep-sky objects, like galaxies, nebulae or star clusters. 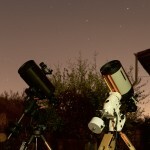 Thanks to a big 42mm diameter flat field, this telescope is ideal in astrophotography even with large sensor camera. Celestron also created dedicated accessories in order to be able to use this instrument with the maximum performances, such as the focal reducers and photographic adapters made specifically for the EdgeHD. In addition, these optics are compatible with the Hyperstar system, which leads the focal instrument from f/10 to f/2, much brighter and greatly reducing the exposure times. Photographically they are comparable only to high-level instruments with much higher costs. The EdgeHD, in addition to the optical evolution, is also mechanical improved. The primary mirror cell is equipped with an air cell aperture, which contributes to acclimate faster the mirror. Schmidt-Cassegrain optics have always had the problem of mirror-shift, this caused by the focusing system (moving the primary mirror forward or backward to reach the focus point). In order to avoid this problem, the EdgeHD are equipped with two primary mirror lock knobs. So when you aim the desired object and focus, you can simply lock the mirror by closing the two knobs. Celestron EdgeHD telescopes are the evolution of classic Schmidt-Cassegrains: not only they can be used in visual (unlike the SC, they are perfect also with very large apparent field of view eyepieces) and for planetary and lunar photography but, thanks to dedicated focal reducers, they are great instruments for long-exposure astrophotography. In this article we will see how to use them for this application and what are the advantages compared to other optical schemes often used by amateur astronomers like the classic Schmidt-Cassegrains or Ritchey-Chretiens.